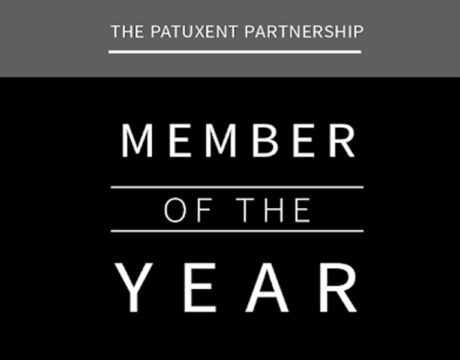 The deadline is nearing to nominate an organization for The Patuxent Partnership’s Member of the Year award. 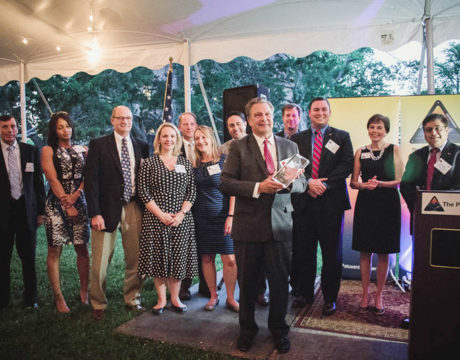 Nominations are due Friday, March 29. 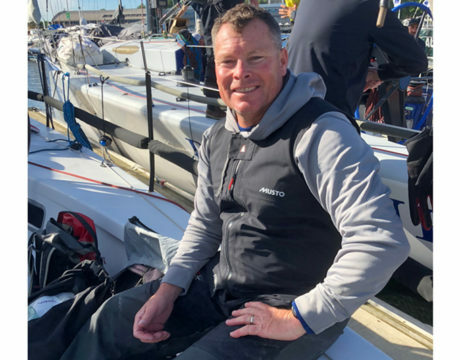 While most people spend the holidays with family and friends, Local Skipper Scott “Gus” Ward checked off a bucket-list item by racing in one of the world’s most prestigious yacht races. 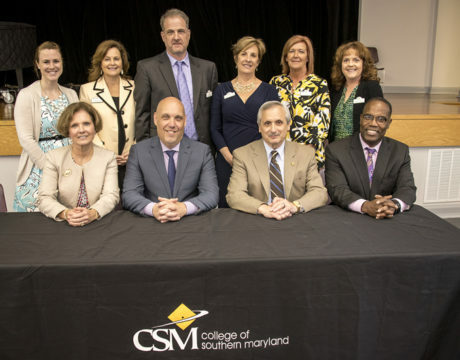 College of Southern Maryland and AVIAN LLC have created a new collaborative training agreement, in which CSM will offer three new workforce development and training courses at its Leonardtown Campus, starting in fall 2017. The new partnership was marked with a ceremonial signing May 22. 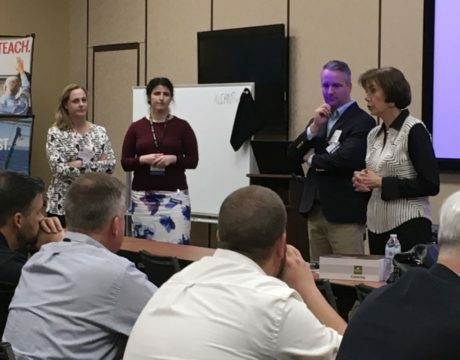 The Maryland Defense Network has everything you ever wanted to know about active defense contractors in Maryland, and when their contracts expire. 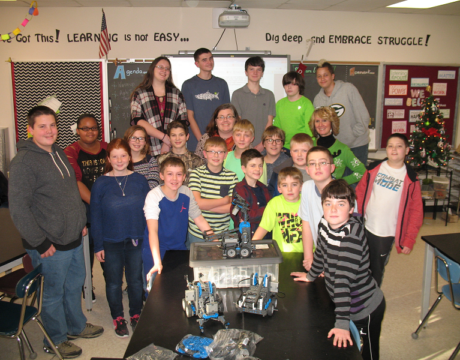 Thanks to The Patuxent Partnership members, AVIAN LLC and RPI Group, Margaret Brent Middle School’s robotics team has new robotics equipment … and just in time for this year’s VEX IQ challenge. Thirty-one artists will be painting throughout Solomons in an open-air art extravaganza that will benefit students attending the College of Southern Maryland and the community. 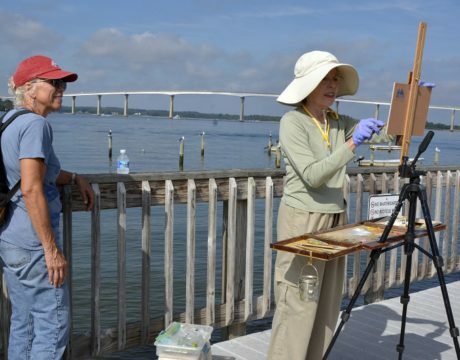 With inspiration from the land and sea, visiting artists from across the nation will capture local scenes on canvas during the 2016 Solomons Plein Air Festival in Solomons, MD. A portion of the proceeds from the event will support the CSM Foundation’s Dennis Lake Smith Art Scholarship. The Patuxent Partnership in collaboration with Next Gen Professionals and AVIAN LLC will present Bridging the Gap from 5 to 7 pm Tuesday, Aug. 2. 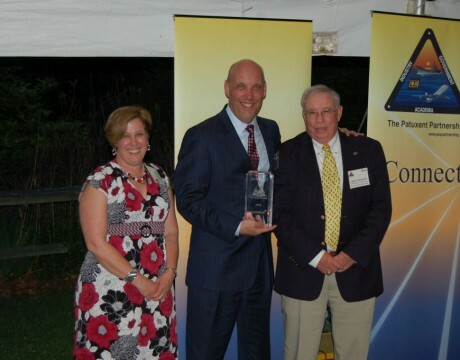 Congratulations to AVIAN LLC for receiving The Patuxent Partnership’s 2014 Member of the Year award.